those are the menu from Chowking. ready to ate though. Halo-Halo. in english , they mix up with fruit ice cream and berry fruit & other stuffs. just snack. food has a great food their noodles are delicious and as well as their appetizer was fantastic. 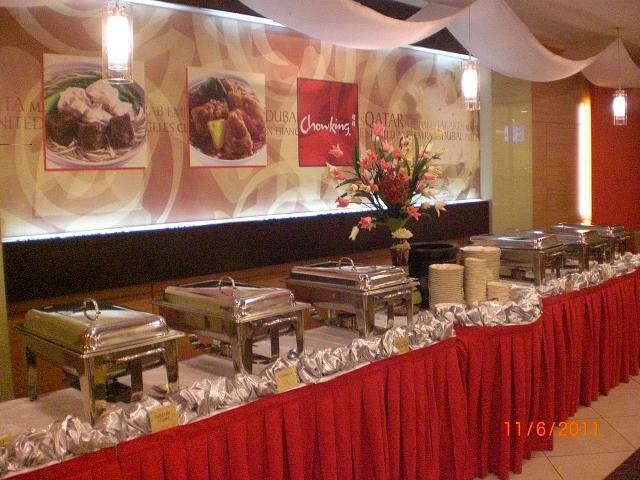 wow had a good experience in this food. unfortunately my son doesn't know this food he was think I am chinesse Lol. enjoy staring my food friends. happy weekend. 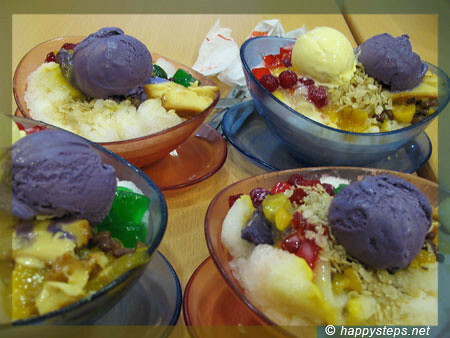 I like their halo-halo special and the Beef Chao Fan so much. We have a Chowking branch few blocks from our building so when we feel tired cooking and eating the same stuff, we just go for a quick stop at Chowking and order our fave meals.